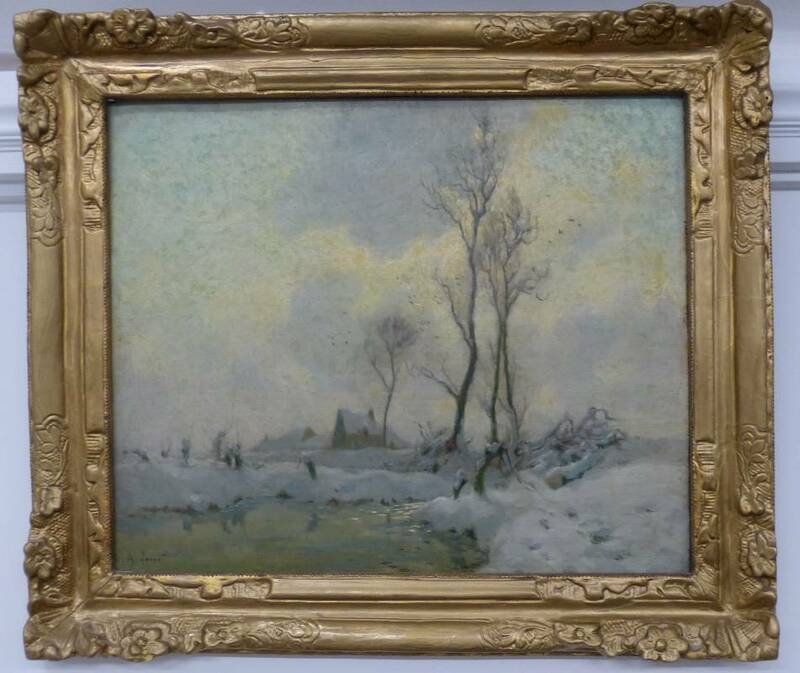 Two oil paintings by Alexandre Jacob (French 1876-1972) sold for around £2000 each in our February sale. Both were sombre winter landscapes. 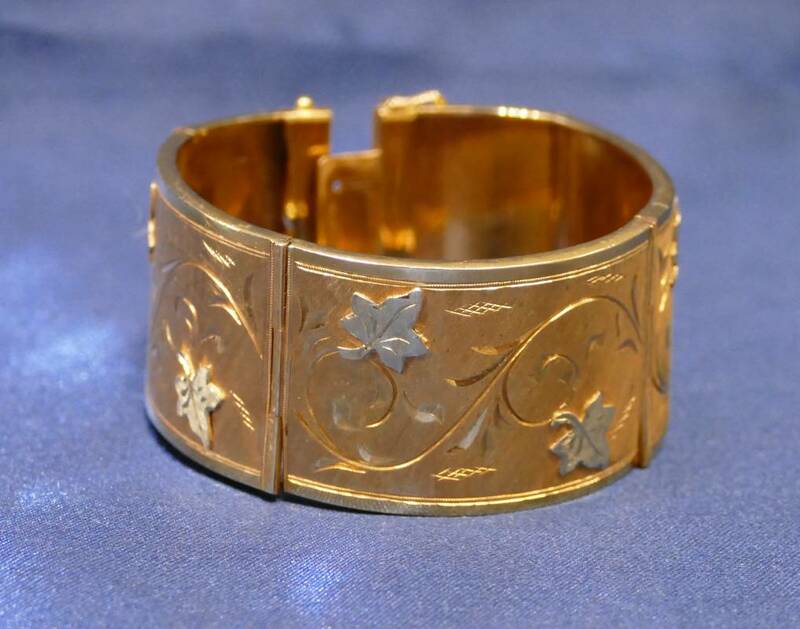 Lot 360 was an 18 carat gold hinged bangle selling for £905. Another, smaller, gold bangle sold for £630. 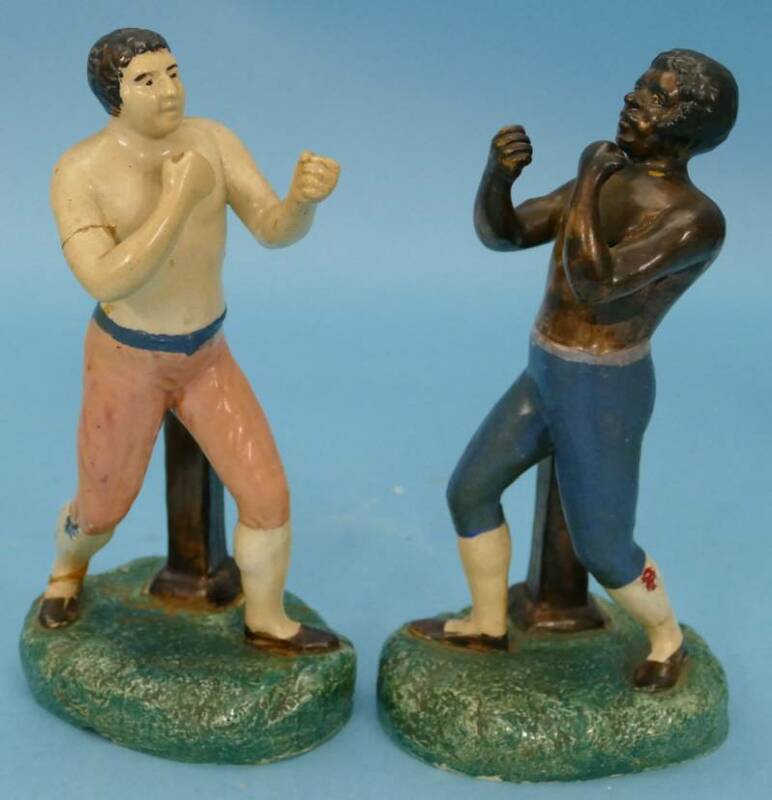 Getting a lot of attention from bidders around the world --a pair of early 19th century Staffordshire boxers. No, not dogs, but men engaged in bare-knuckle boxing. Though not in perfect condition, the pair sold for £880 to a buyer in the room.